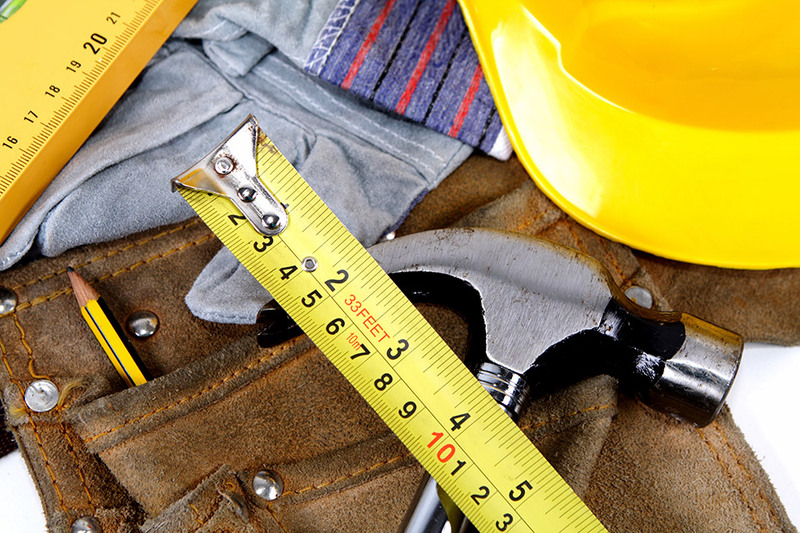 We represent contractors and their insurers in construction and insurance coverage litigation. We understand that the discovery process in construction litigation cases often lasts too long and costs too much. Eller Tonnsen Bach lawyers pride themselves on early case assessment and resolution. In multi-unit and multi-building cases, we quickly determine if our contractor is a large or small-player and tailor our discovery, motion practice, and ADR efforts accordingly. We have experience in appeals, intellectual property, products liability, and more. Feel free to email Eric for a copy of ETB’s construction litigation metrics. We measure, track, and assess how long it takes us close files, our results, and how much it costs our clients. Our commitment to personal service means that your case will not shuffled to multiple lawyers. Our construction litigators see the case through from beginning to end and assess resolution possibilities throughout the discovery process. Contact us today and let’s start the conversation.